Agriculture lightweight straight hedge shears cutting tools supplier - Wise Center Precision Appliance Co., Ltd.
Our products have always been known for quality, reliability and solid performance, making Wise Center Precision Appliance Co., Ltd. becomes the most specified brand in the Agriculture lightweight straight hedge shears cutting tools business. We can promise that whatever your problem is, we will find a way to solve it to your satisfaction. 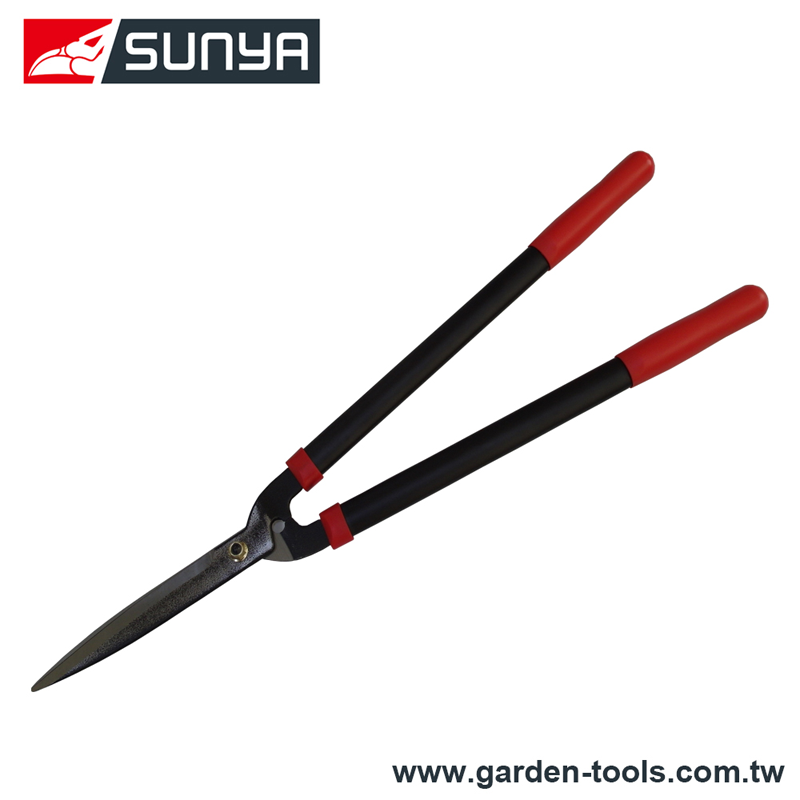 The garden hedge shears also called hedge trimmer or shrub trimmer, is a gardening tool used for shear plant. The types of blade head are between Wavy and Straight. They are included cutting and pruning hedges or solitary shrubs. They are manual and powered versions of hedge shears exist. Dear Sir/Madam, I’m interested in Agriculture lightweight straight hedge shears cutting tools, 200013 that your company provides. Would you kindly contact me with your detailed product information and FOB price? Thanks. Wise Center Precision Appliance Co., Ltd. has changed a lot in industrial and domestic requirements and has adapted to fulfill the needs of every client. Thank you for the opportunity to fulfill your 200013, Agriculture lightweight straight hedge shears cutting tools, Agriculture lightweight straight hedge shears cutting tools Taiwan and Pruners, Garden Tool, Loppers supply needs. We appreciate your business!